If these tips don’t work it may be time for your iPhones battery to be replaced. For great deals on new batteries or even new iPhones check out Dial-A-Phone.co.uk. See also, infographic for iPhone tips and tricks. Thanks for this useful tips! 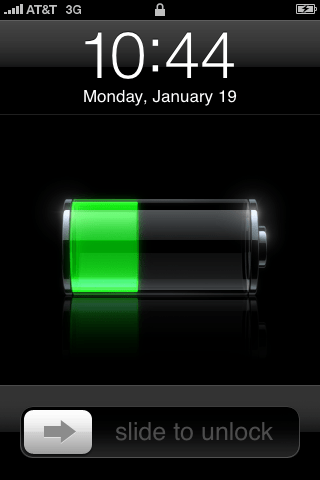 What I do to conserve my battery is to lessen playing with my iPhone! This is the best way I think! Providing us this useful information on how to increase my Iphone battery life is really a big help. I know that a lot of people will benefit from this. Thanks! Thanks for he tips to increase iPhone battery life these are really good.